Colorado rafting - Rafting in Colorado on the Poudre River. 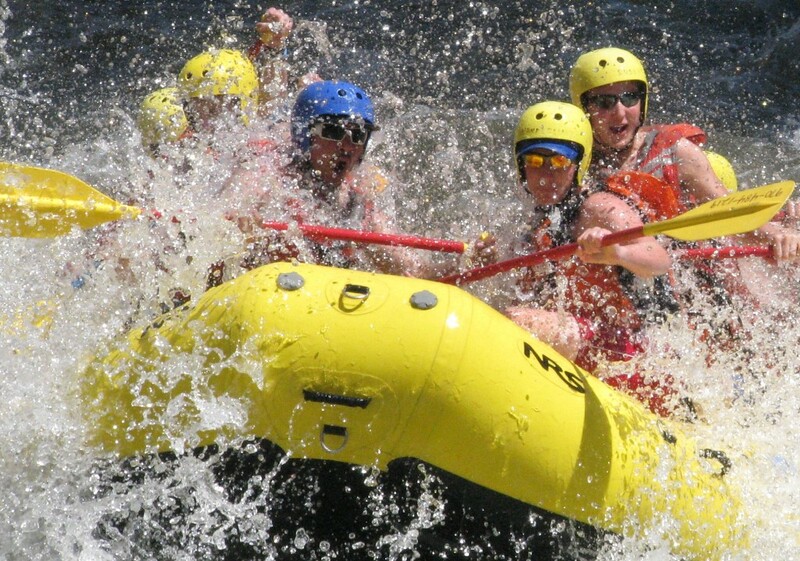 A Colorado rafting trip on the Poudre River is a must thing to do with family and friends during your vacation. A whitewater rafting trip in Colorado is an exhilarating outdoor experience that exercises your body and renews your soul. Choosing the right river and company could be the most important decision you make on your Colorado rafting vacation. 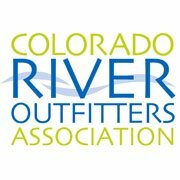 With so many rivers and rafting companies in Colorado to choose from, it is hard to decide which one to go with. 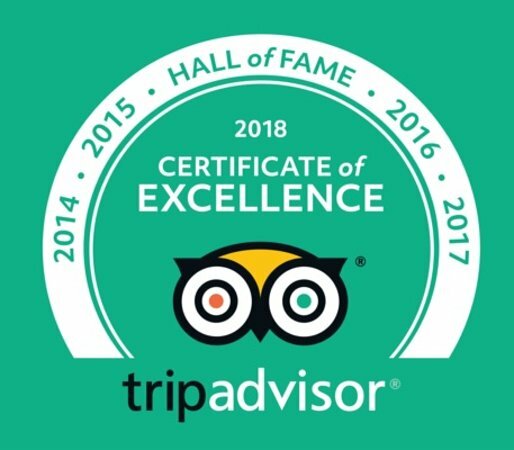 We are here to help make your decision easier by providing information about rafting on one of Colorado’s less crowded rivers, the Cache La Poudre. 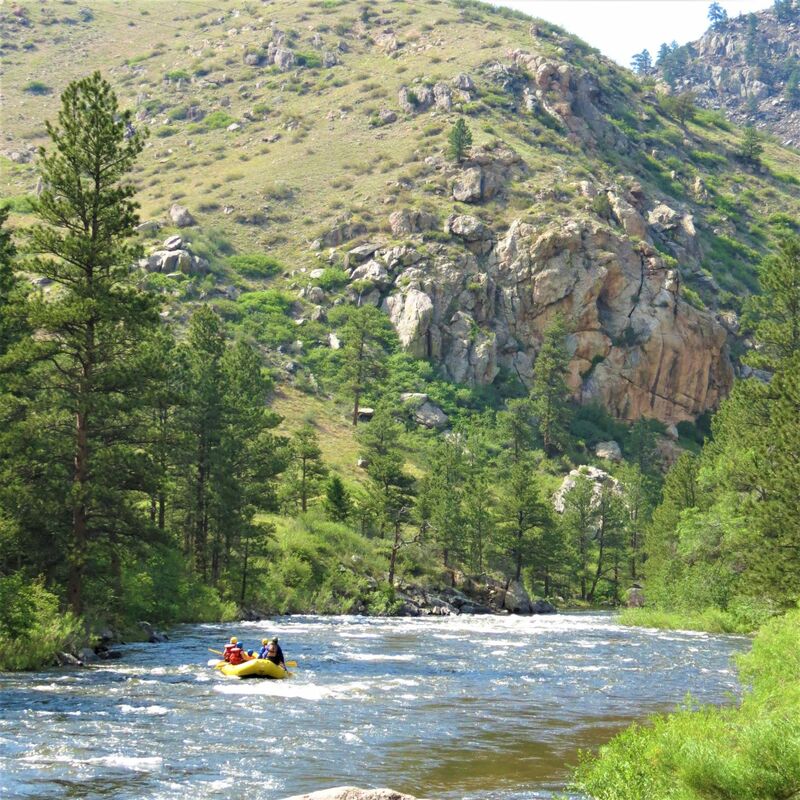 If you plan on visiting Rocky Mountain National Park, Estes Park, Denver, Boulder, Fort Collins, or any other town in Northern Colorado, a river trip on the Cache La Poudre is your best choice. Our meeting area in Laporte, Colorado is only a 90 minute drive from Estes Park, Downtown Denver and Denver International Airport. We are also only a 15 minute drive from Old Town Fort Collins and Colorado State University. The Cache La Poudre River is the only river in Colorado with National “Wild & Scenic” designation. Because it is Colorado’s only protected river, it is less crowded than other rivers in the state. There are only a limited number of outfitters allowed to raft the Poudre River which makes it a lot less crowded than other rivers in Colorado. The scenery is spectacular and the continuous rapids on this exciting river will be the highlight of your Colorado vacation. A Wanderlust Adventure offers mild to wild trips for both families and adrenaline junkies. Why drive hours to other parts of Colorado when there is so much to see and do here? Please visit our rafting trips page to view the type of Colorado rafting trips our company has to offer on the Poudre River. We welcome you to join us for a Colorado rafting adventure of a lifetime!